Capital High School Band "The Pride of Capital High"
"The Pride of Capital High"
Welcome to the Capital High School Band website...... Daily Mail Grand Champions - Ten years in a row!!! Click here to see Andrew Blackwood's HD video! Click here to see PSHS video! 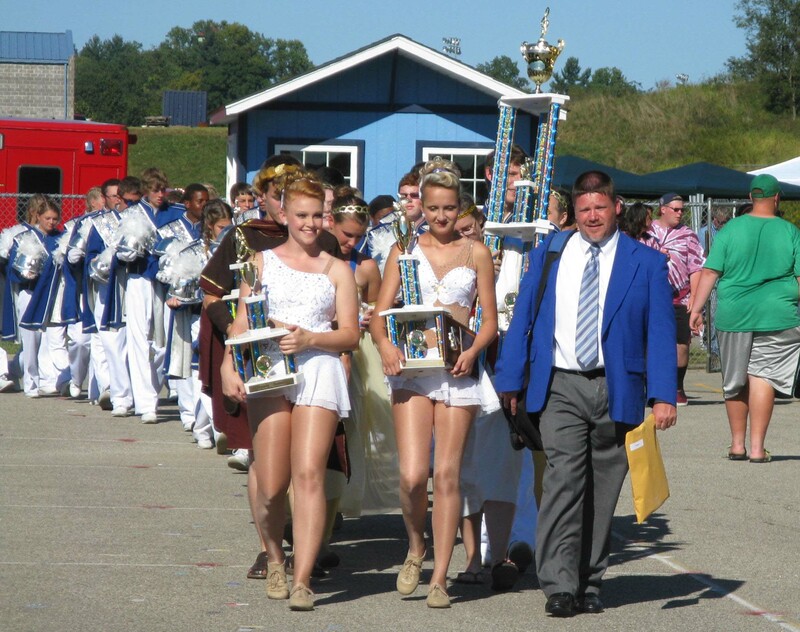 Daily Mail Festival awards Capital High Band "Grand Champion"
Click here to see some snapshots!